Added a flag girl.girlMissing that throws events like that above. 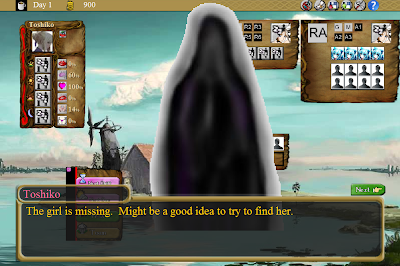 Still need to add a lot of UI upgrades to support missing and a way to recover the girl, a way to actually set the variable in game... Lots to do. have you fixed ny bug yet?